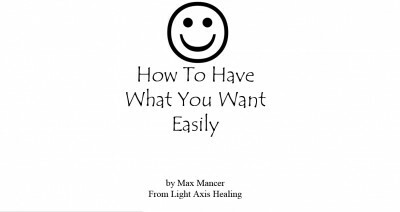 The Light Axis Healing Courses teach you how to heal your emotional and physical problems. 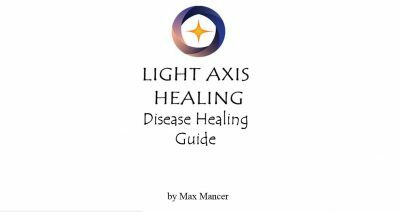 There are 4 Light Axis Healing Courses. They are affordable and they are great for those individuals who are on their spiritual healing journey or on the spiritual path to enlightenment. The highest benefit of doing the Light Axis Healing Course, that sets us apart from other forms of healing, is that we teach healing in a way that makes our practitioners and teachers TOTALLY SELF RELIANT. What we have seen with all other kinds of healing courses, is that they don’t teach self reliance, they hold back on important information and secrets that could make those students self reliant, and thus they create practitioners that are always reliant on some guru, and those practitioners never feel good enough as healers, which sets them up to fail and to need more help from a guru. The Light Axis Healing Courses teach our practitioners the secrets and keys to healing themselves and others effectively every time. We teach them how to be self reliant, so that they won’t need a healing from anyone ever again. They become GOOD ENOUGH AS HEALERS and they achieve COMPLETION, FULL EVOLUTION AND FULL EMPOWERMENT as a healer. However we are always here to help any practitioner or teacher who needs our help as well. The 4 Light Axis Healing Courses are taught In Person in Sydney Australia and Over Skype for your convenience. If you come in person, there is cheap accommodation nearby. Each course is 2 days in length. They can be done spread out over 4 weekends over a month or they can also be done in a Block of 8 days. They can be done individually or in small class groups of 2-10 people. We like teaching courses to individuals as they benefit more from focused attention of the teacher. However we also regularly do small classes of about 2-4 people. We encourage individuals to bring some of their friends who are also interesting in spiritual healing, to do the courses as well at the same time as them so that they have extra support from their friends or acquaintances. We hope that you will become a Light Axis Healing Practitioner and Teacher. We look forward to seeing you soon. Namaste. 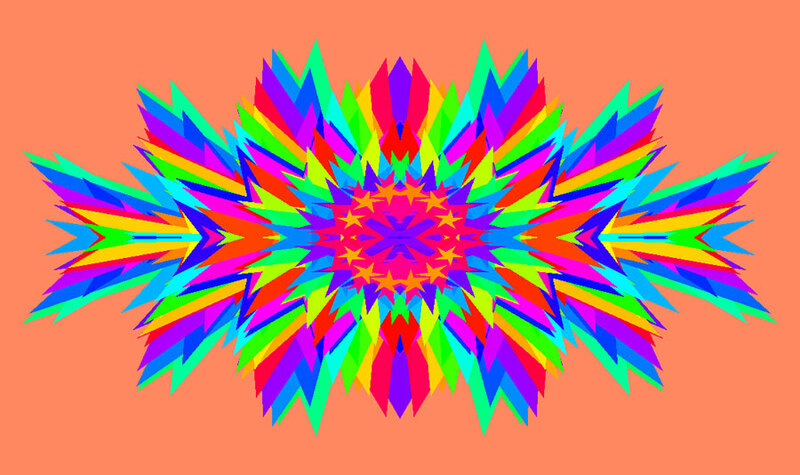 Tags: happy, Healing, healing courses, healing sydney, intuitive, light axis healing, love, peace, pranic, spiritual healing, thankful, wellness.